Highlights of the third and last stop of the 2017 European Circuit at Zumaia, Basque Country. Shoot and edit: Unai Borda. 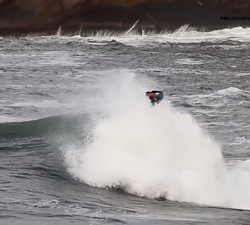 Footage from a few sessions from last year with Michael Novy in Northern NSW. Shot & Edit: Brad Schmidt. Coverage of the action that went down at Newport Wedge on November 11th 2017. Brought to us by JacuzziSurfer. 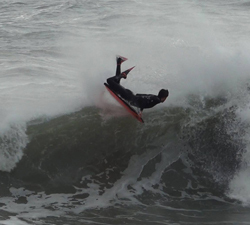 Chris Levi’s Biskit Diaries is back with latest instalment, featuring the UK lads scoring some sick wedges at home. The offshore winds were howling and the waves were pumping at Newport Wedge, Brent Weldon was there to capture all the action. A mix of bodysurfing, bodyboarding and surfing shot at Newport Wedge on the 23/10/2017 by Mike Lucas / Man of Water. A bonus clip from the movie LIXO2 (hosted on projetoseverina.com.br), featuring self named Flp Heueah smacking some Brazilian ramps. 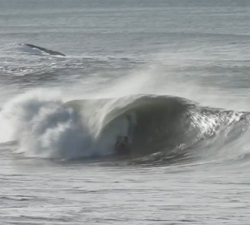 The latest resume from Brodey Brockman, shredding all over the East Coast and South Australia. Sunday, October 15, 2017, the highlights of the second Basque Bodyboard Circuit held at Itzurun beach in Zumaia.